For the past 30 years, Real Estate Education Center (REEDC) has been helping people find success in a career in real estate. 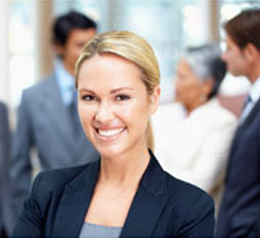 We also specialize in insurance, appraisal, home inspection, mortgage and property management courses. No matter which stage of their career, we have licensing courses for those just starting a career, and continuing education (CE) for those who need a quick class to keep their license current. 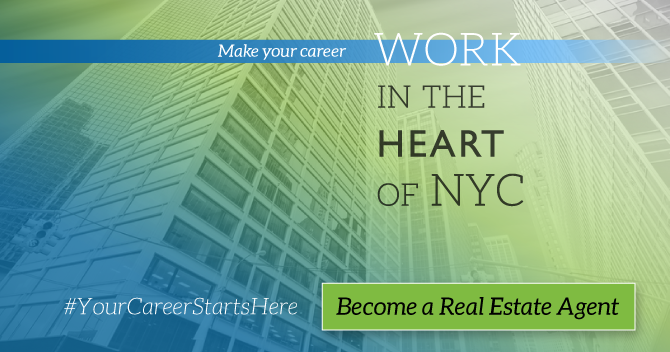 With real estate classes NYC offered online and on-location, REEDC offers students the freedom to choose. 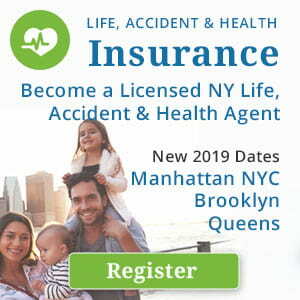 Our courses and instructors are approved by the New York Department of State (NYDOS), the New York Department of Financial Services (NYDFS), and the NMLS (Nationwide Mortgage Licensing System). These NY state and national organizations govern educational requirements for students and professionals in the fields of real estate, insurance and mortgage. 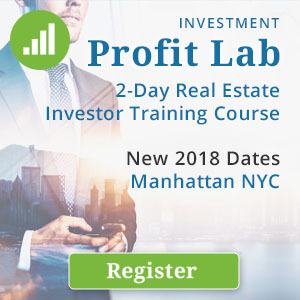 As a school with headquarters in the heart of Manhattan, nearby to times square — REEDC is most well-known for our popular New York Real Estate Salesperson Licensing course. 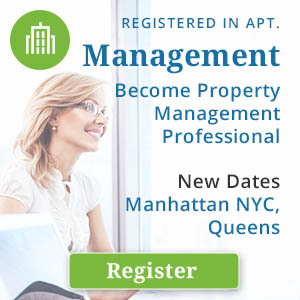 In this 75-hour course students are helped to prepare to pass the NY State Exam to become a licensed real estate agent. After working in the field for two years, the agent can either decide to continue working as a salesperson or upgrade their career and become a licensed real estate broker. Whichever career path the student chooses, REEDC has the classes and resources they need to move forward in their career. With three locations across NYC’s boroughs, REEDC has a location in Manhattan, Brooklyn, and Queens. We know taking classes and working isn’t easy. That’s why many of our classes are offered either on the weekends or after work hours. With multiple locations our courses are convenient for our students who either work or live in Manhattan, Brooklyn, and Queens. Our Real Estate Salesperson licensing course boasts a rotating schedule which allows students to start classes the same day they sign up, and finish classes in just over two weeks. This schedule format is especially convenient, if a student misses a class, they are able to take it again when the cycle repeats. After taking the licensing course, REEDC offers the ultimate job placement resource for new real estate and insurance career students. Many NY-based companies are seeking new-hires. They are listed on our job placement pages because they know we produce high-quality talent in these fields through classes and training. The companies featured on our job boards are selected through a rigorous selection process and provide our students with a trusted resource and a helpful transition into the working world. If a student has questions or needs help deciding on a career path, we have a team of dedicated career advisors on hand to assist. Real Estate students studying for the NY State Licensing Exam can even take a specialized study session with the instructor in our Exam Tutorial class. REEDC is constantly developing our real estate programs and courses to continue to be highly relevant to the educational needs of our students. From our job placement program to exam prep, licensing to continuing education, we have everything a real estate student needs to achieve success in a new or existing career. 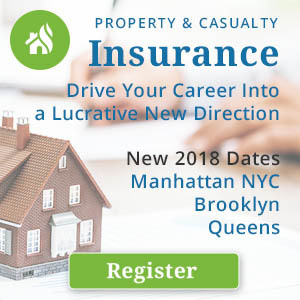 Call today and see for yourself why REEDC is one of the top schools in NY State to obtain a license in real estate, insurance, and appraisal.